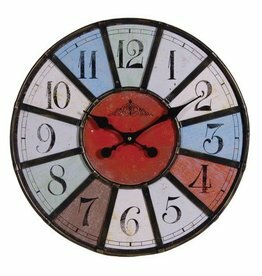 Despite their obvious purpose Clocks aren't just for time keeping. 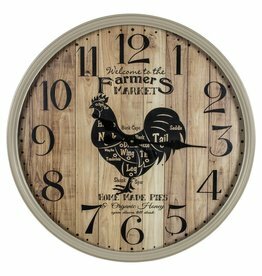 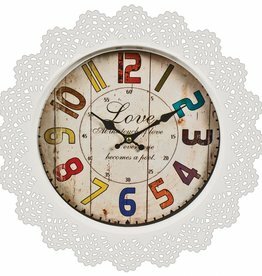 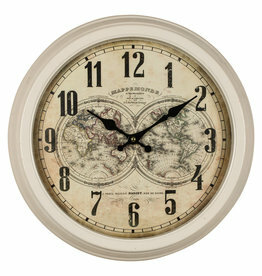 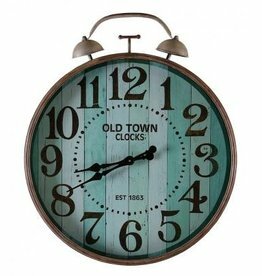 Clocks are an excellent addition to your home decor scheme. 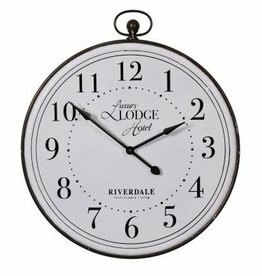 With the surprising effect of an illuminated dial. 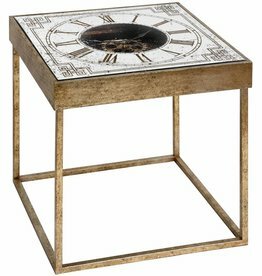 Square gold moving mechanism clock. 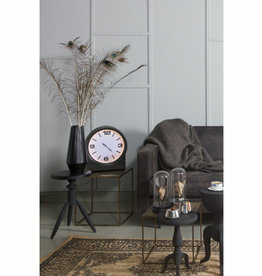 A unique and handsome addition to any interior . 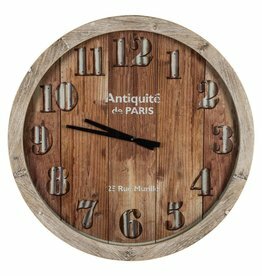 Made from metal, distressed finished.